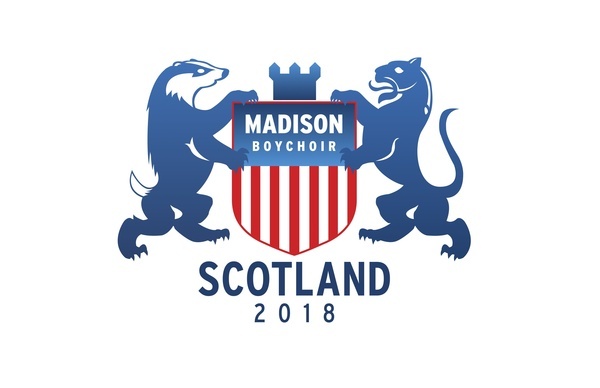 Our commitment deadline for the Scotland 2018 tour is Friday, September 1--just nine days away! This is a firm deadline and so we are sending this reminder to all potential tour participants (Purcell, Britten, Holst and Ragazzi). Twenty-nine commitments have been received which means the majority of those intending to participate have not returned their commitment form and deposit. PLEASE NOTE: If you have NOT received an email from us with your tour statement attached and "Scotland 2018 Confirmation" in the subject line we have not received your commitment form/deposit. Again, commitments are due no later than Friday, September 1. This is a firm deadline as we are in the process already of negotiating our air contract making it very difficult to add passengers after September 1. If you have questions about the tour, start with the handy FAQ section on the tour website. If you don't see your question there, please ask! Finally, thank you for not waiting until the last minute to mail your form and deposit--we need to receive it by September 1 and mail service can take 3-5 days for local delivery. Dropping it off at the office always works! If the door is locked, please use the wire baskets or slide your envelope under the door. If you are unsure whether we have received your commitment/deposit, please ask!